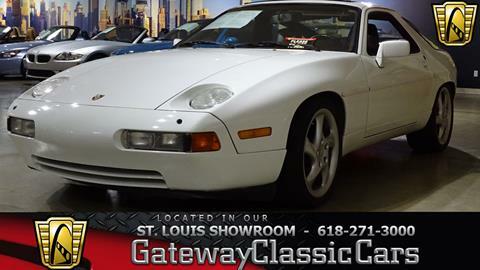 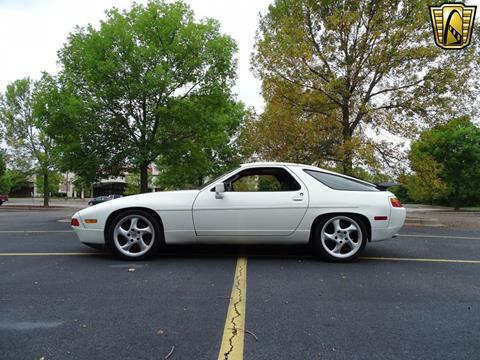 This white 1987 Porsche 928 S4 is now available for purchase at Gateway Classic Cars in our Saint Louis Showroom.BACKGROUND: The Porsche 928 is a luxury grand tourer produced by Porsche AG of Germany from 1978 to 1995. 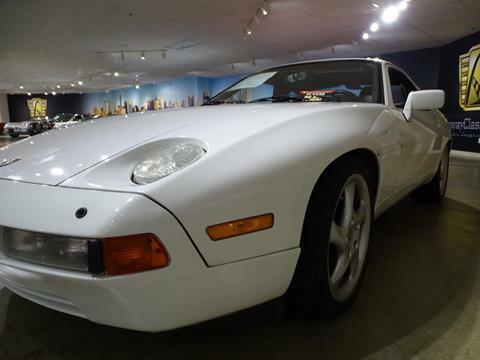 Originally intended to replace the company's iconic 911, the 928 combined the power, poise, and handling of a sports car with the refinement, comfort, and equipment of a luxury saloon. 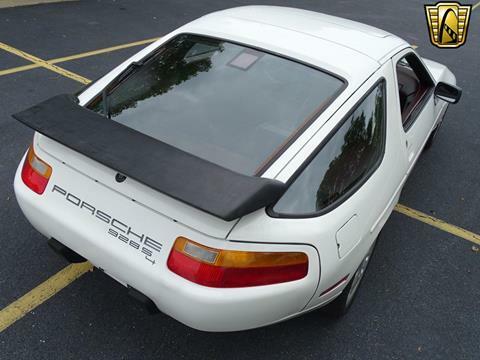 Porsche executives believed such a flagship would have wider appeal than the compact, quirky and sometimes difficult 911. 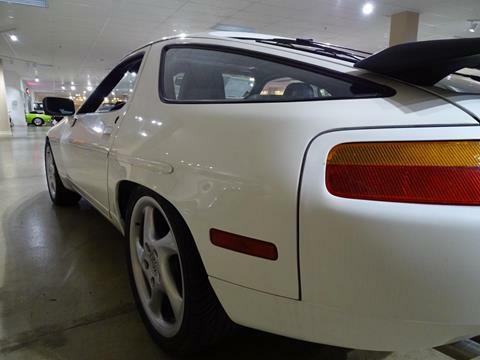 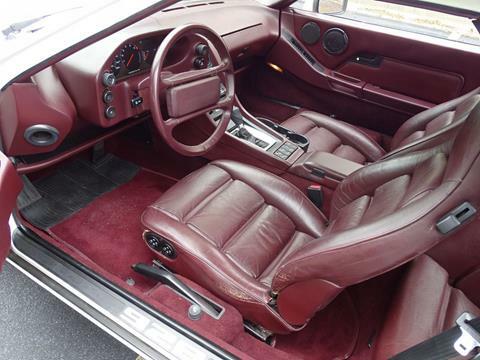 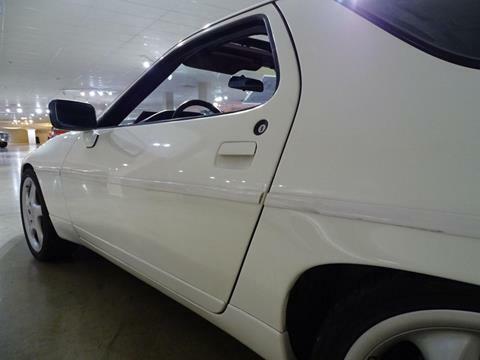 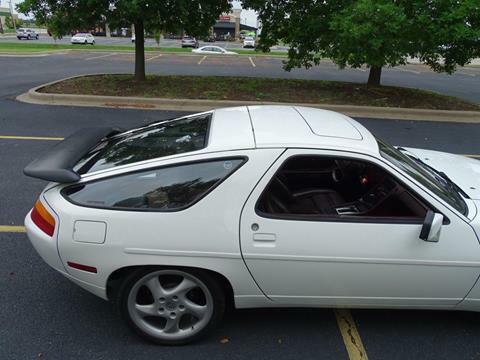 The 928 has the distinction of being the company's first production V8 powered model and the only coupÃƒ?Ã‚Â© powered by a front-mounted V8 engine.This particular 1987 Porsche 928 S4 has a clean Auto Check Vehicle History Report with no reported accidents. 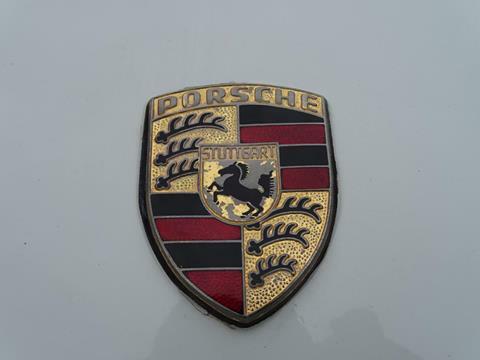 Included in the documentation that comes with the vehicle is a Porsche Certificate of Authenticity and receipts for recent improvements and repairs done on the Porsche. 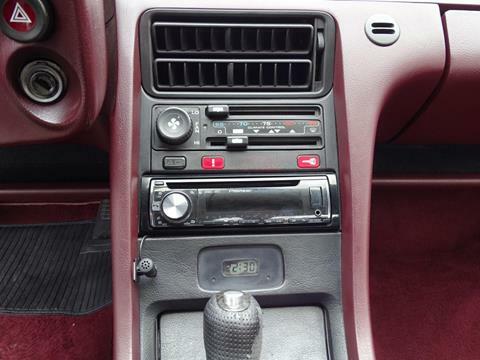 Included in that group of improvement is a new radio with Bluetooth.The exterior of this Porsche is in good condition. 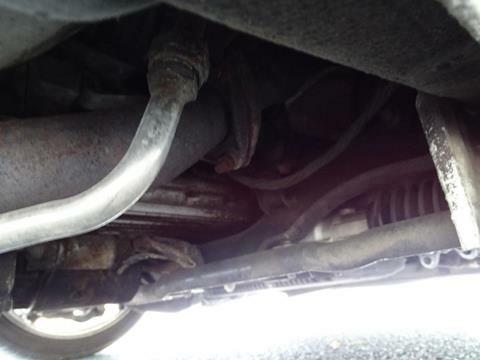 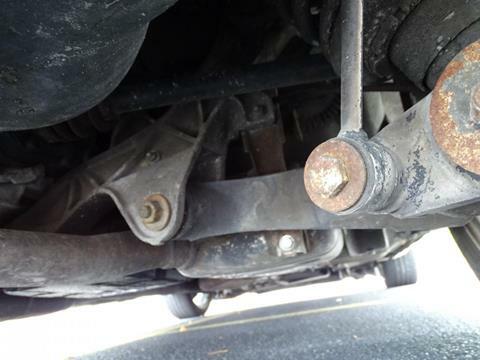 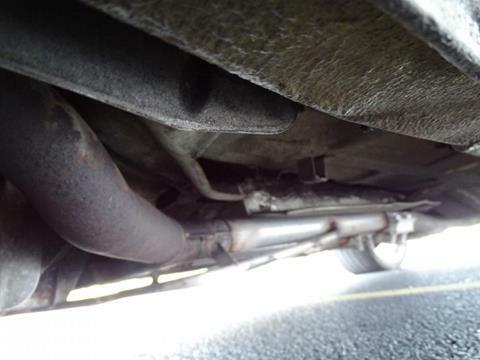 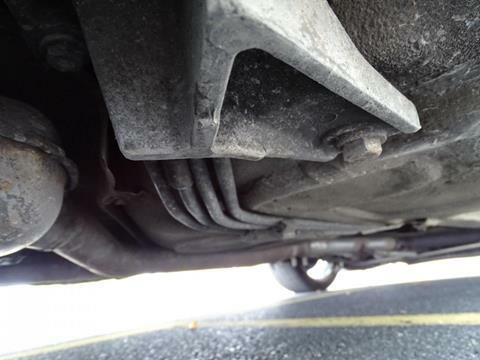 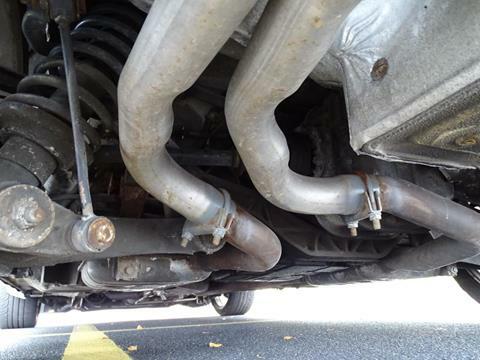 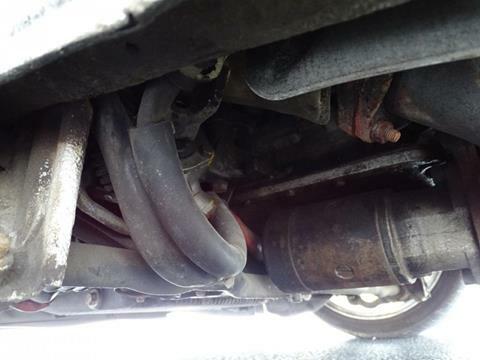 There is no rust anywhere on the vehicle and it has just a few minor imperfections on the body. 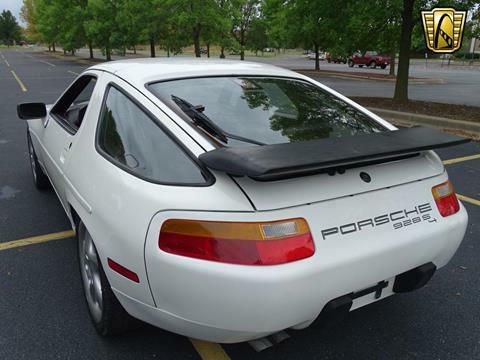 The exterior plastic parts, such as the wing spoiler do not show the amount of fading respective to its age. 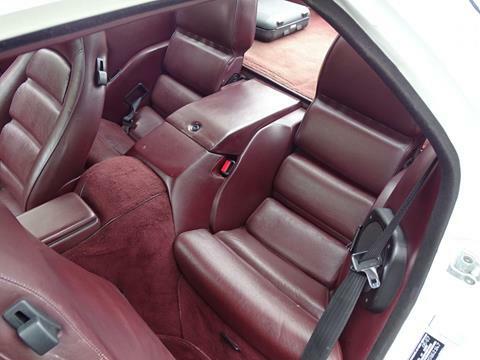 The interior is also in good condition. 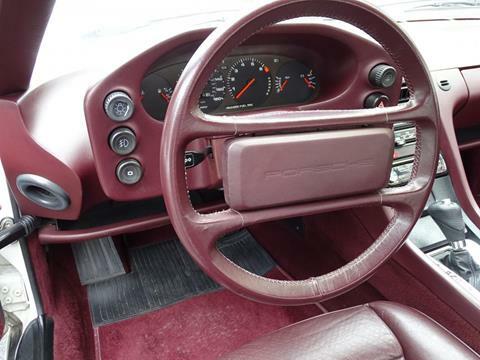 There are some signs of wear on the driver's seat, but the dash, gauges, electronics, sun roof, and the carpet are all in very good shape. 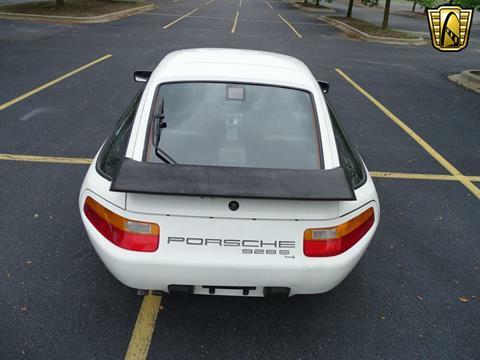 Mechanically, as you can see and hear in the video, this Porsche is running smooth and strong as it ever did. 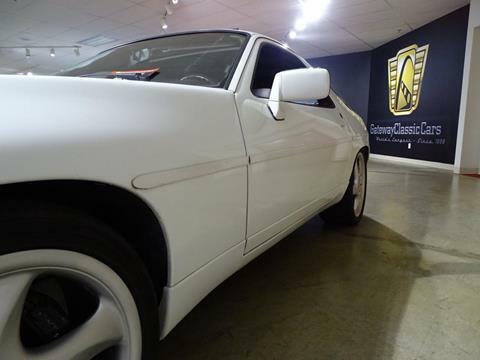 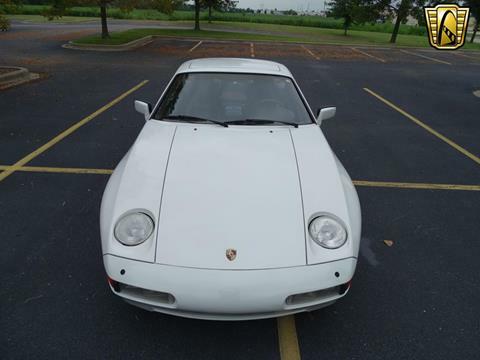 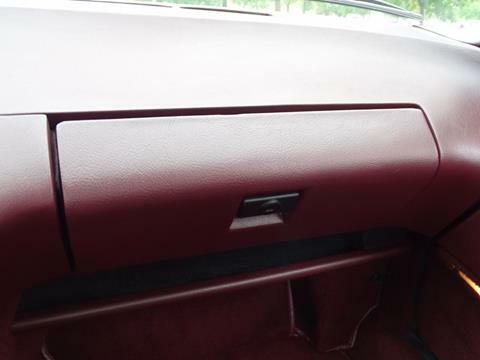 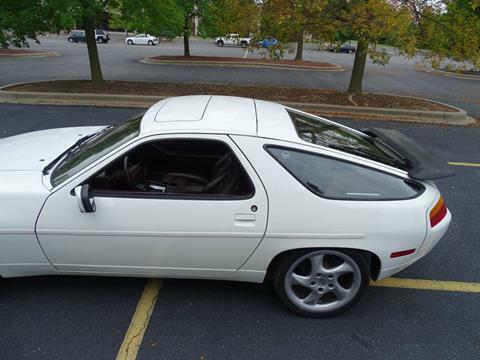 It is shifting strong and accelerating according to the high performance for which it was designed.In short, you have every reason to inquire further about this 1987 Porsche 928 S4 by viewing it in greater detail, including HD pictures and an HD video of the car running and driving at our website - http://www.gatewayclassiccars.com. 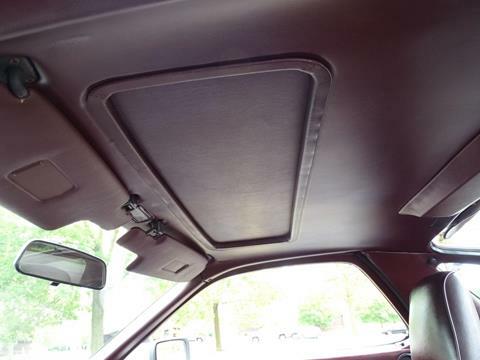 For even more information, please call 618-271-3000 or email [email protected] to speak with one of our knowledgeable sales consultants.